If you had the opportunity to design your own Custom Golf Coaching Program, what would you include as part of your program? Would you include an intensive one-day training session? Or a regularly scheduled 30-minute lesson once a week? Maybe an On-Course Lesson? What about an occasional 15-minute tune up? All these are possible when you invest in a Custom Golf Coaching Programs. 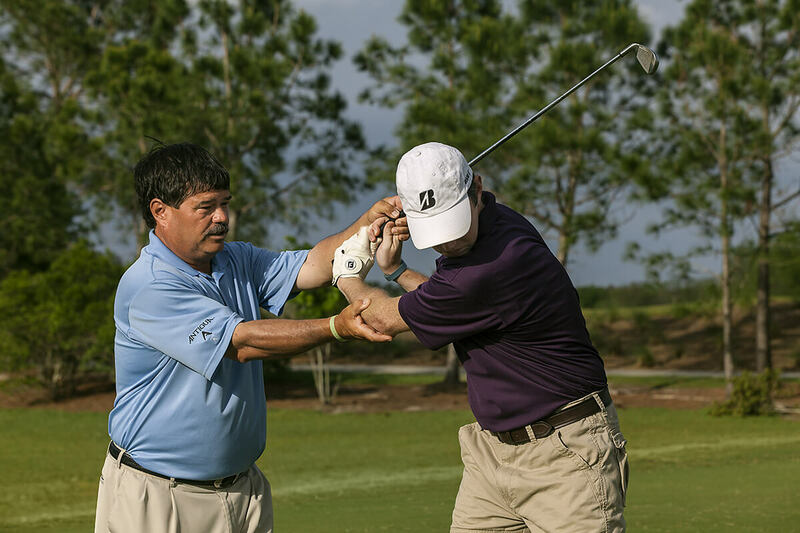 Custom Golf Coaching Programs have no expiration dates, and you can use them any time you wish. You can also “gift” any amount of hours you purchase to someone else. Call John at 407-852-8547 or John@JohnHughesGolf.com for more information about rates and which Custom Golf Coaching Program best fits your needs.